Check items out at the DMC Desk on the first floor. 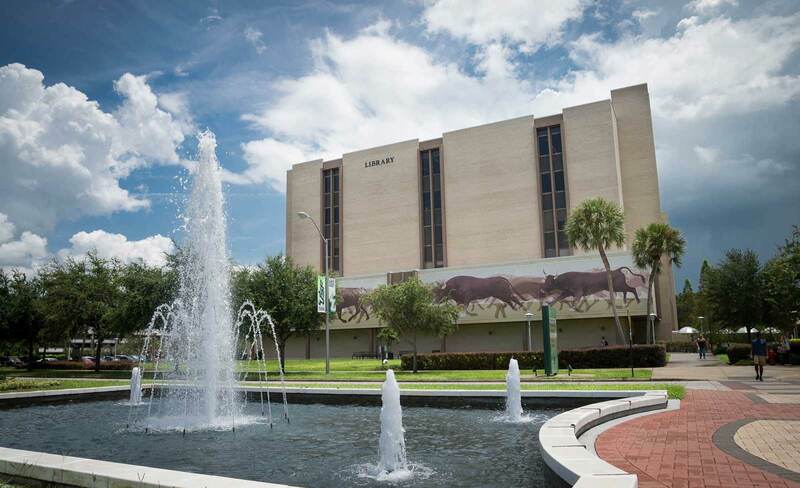 Patrons must present a valid USF ID to checkout equipment and equipment must be returned within 72 hours. Equipment is checked-out on a first-come-first-served basis. If patrons are not active USF students for the current semester, they must present their OASIS class registration for the upcoming semester. The equipment loan period is 3 days, and is due back 15 minutes before the DMC closes on that day. There is a late fee of $5 per hour, per item, if patrons do not return equipment on time. There will be no checkouts in the 15 minute period before the DMC closes. 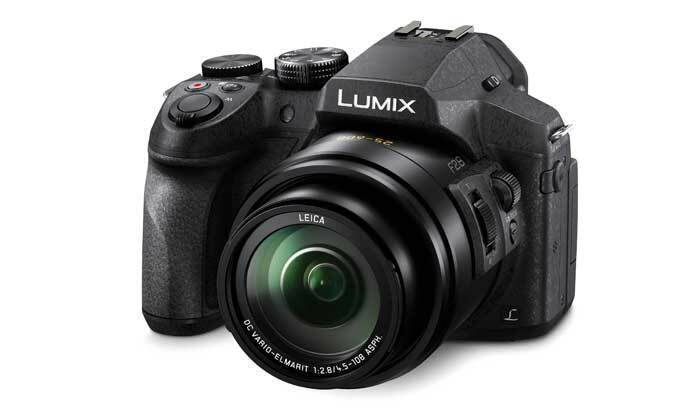 Patrons may only check out one type of device at a time (one Canon T5i, one Zoom Audio Recorder, etc). No renewals are allowed; there is a 24 hour waiting period for an additional request for the same item type. All equipment and its components must be present at return, otherwise they will not be checked back in. 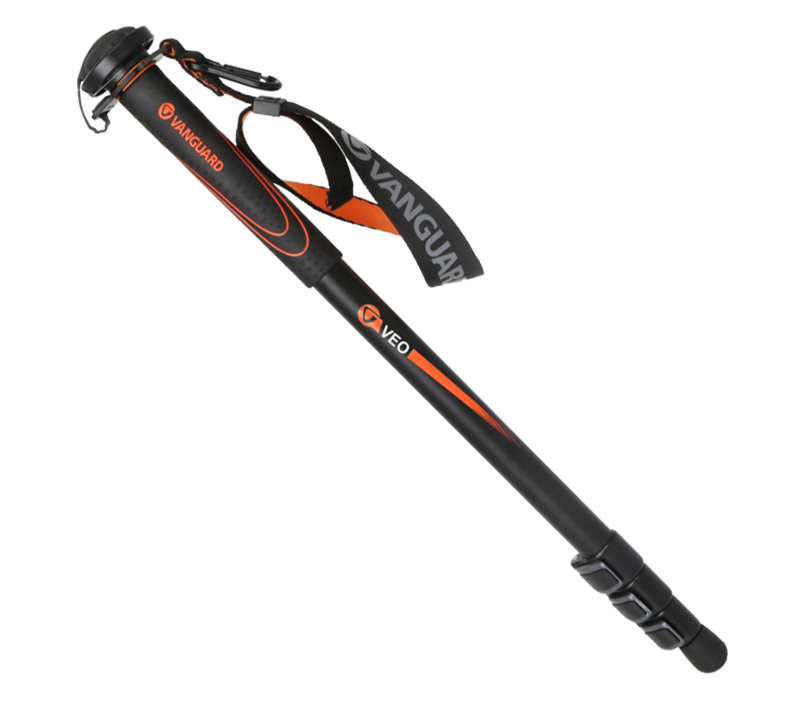 If an item is returned and there is a component of the bag missing, damaged, lost, or stolen, the patron will be held responsible for the costs of the equipment. Students, faculty, and staff are responsible for the equipment they check out. All equipment is inspected by library staff prior to check-out to ensure that it is in good operational condition. The library will determine the replacement, repair, and processing charges should the equipment be lost, stolen or damaged, to be applied to the student’s account. Overdue items will be considered lost; replacement and processing charges may be applied to the student’s account. This may result in denial of library borrowing privileges, including future checkouts of DMC equipment. 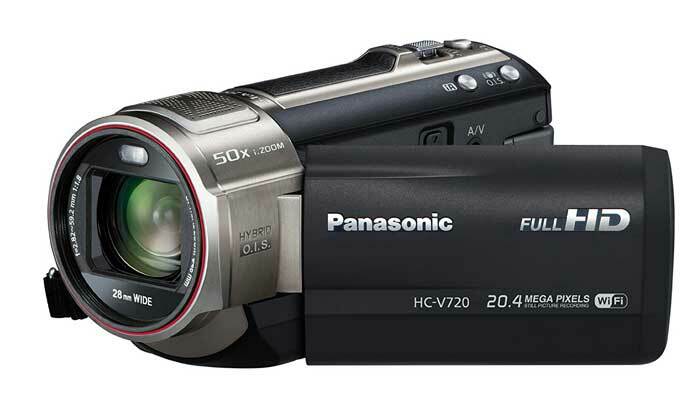 Loan includes camcorder, 64GB SD memory card, shoe adapter, USB transfer cable and charging cable. Loan includes camera, 16GB SD memory card, USB transfer cable and battery charger. 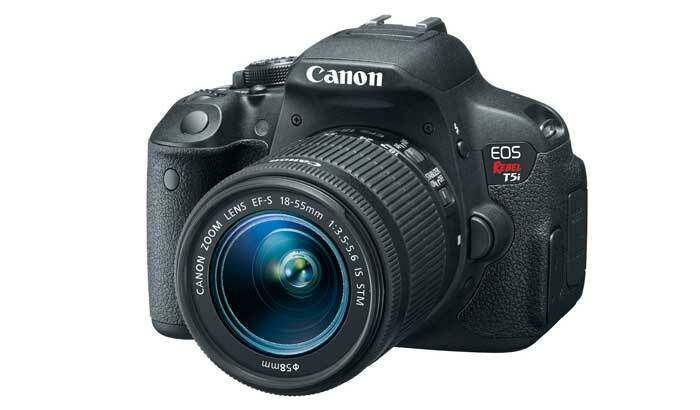 Loan includes camera, 16GB SD memory card, USB transfer cable and charging cable/adapter. 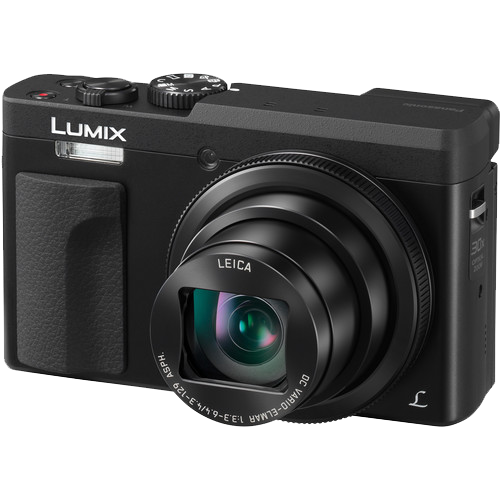 Loan includes camera, 32GB SD memory card, USB transfer cable and charging cable/adapter. Loan includes camcorder, 16GB SD memory card, USB transfer cable and charging cable. 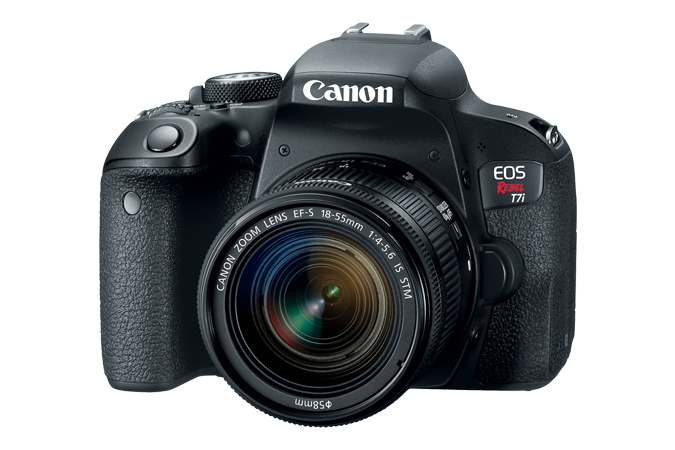 Loan includes camera, 64GB SD memory card, USB transfer cable and charging cable. 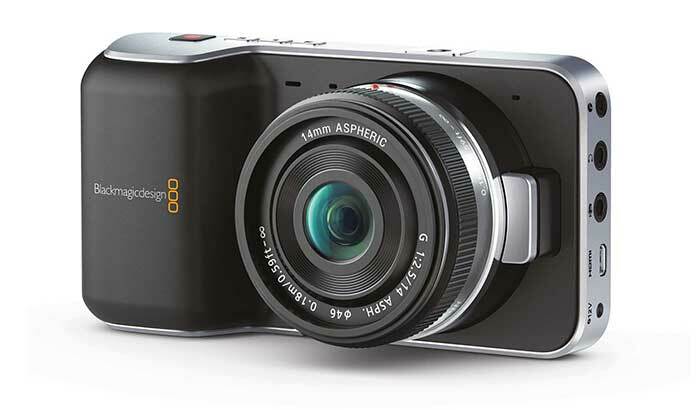 Loan includes camera, 32GB SD memory card, USB transfer cable and charging block. 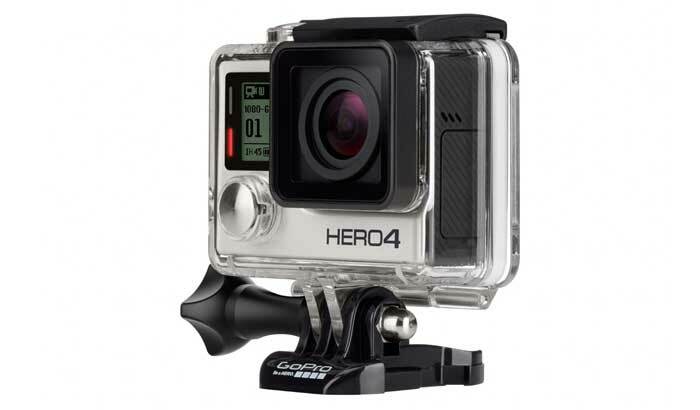 Loan includes GoPro, 32GB microSD memory card, waterproof housing and USB transfer/charging cable. 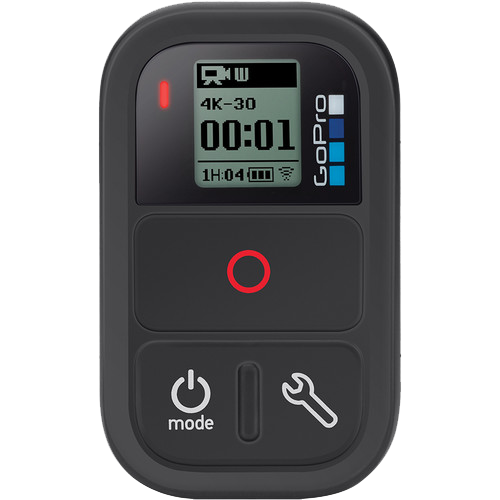 NOTE: Standard GoPro Hero, Hero 3+ Black, and Hero 6 camera also available for checkout. 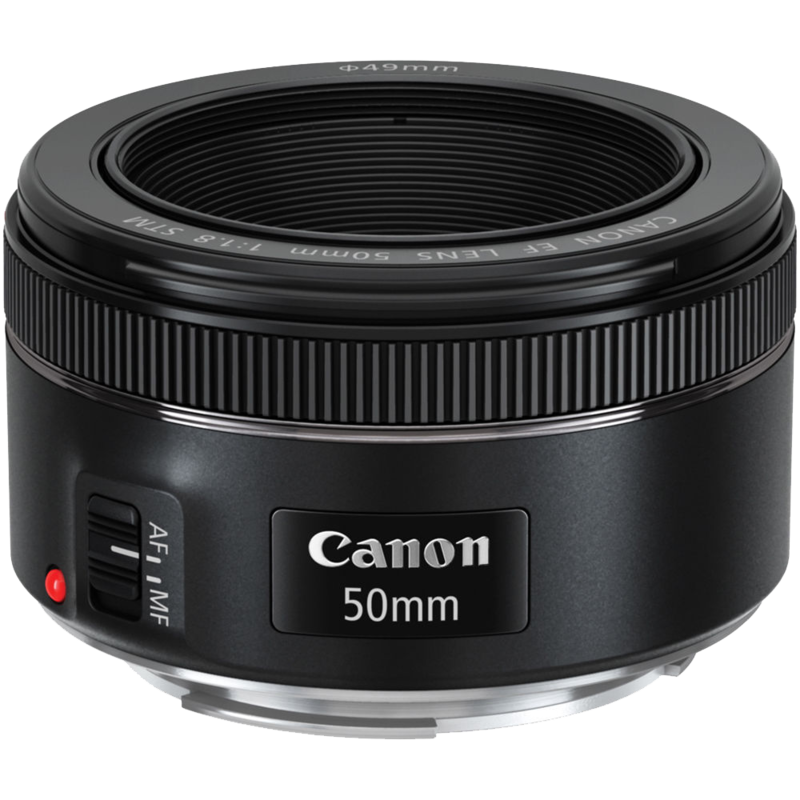 All of our lenses are only compatible with Canon EF-S and EF lens mounts. 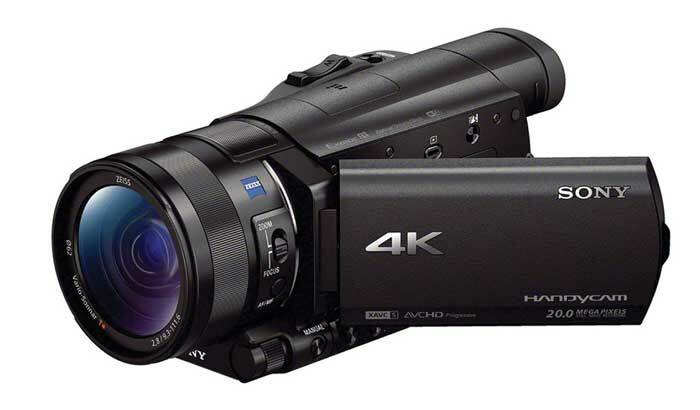 They cannot be used on other cameras without an appropriate adapter mount. 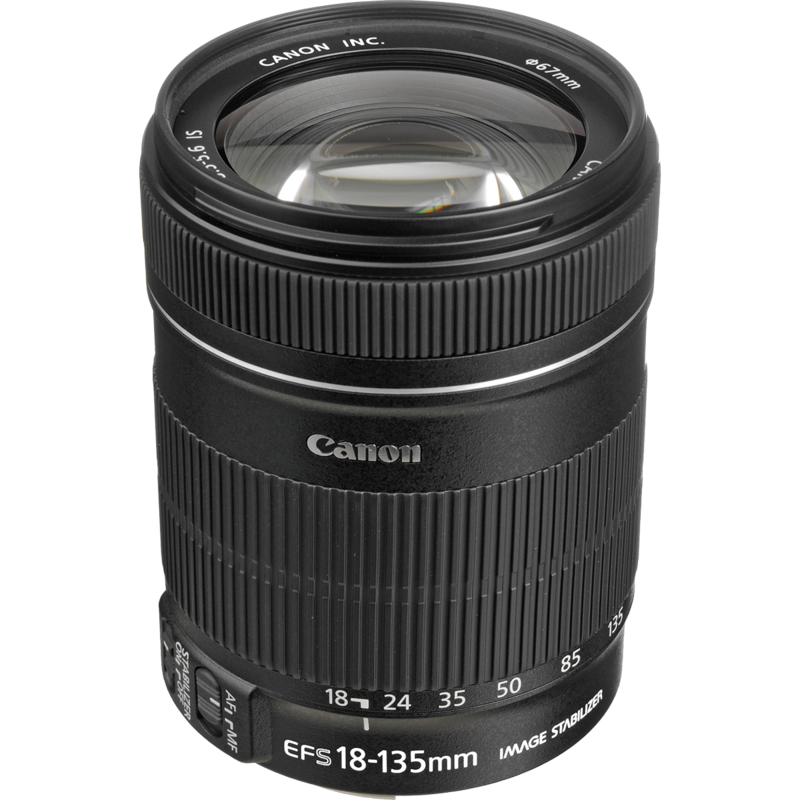 A step up from the standard 18-55mm Canon lens, this zoom lens is useful for a wide variety of purposes. 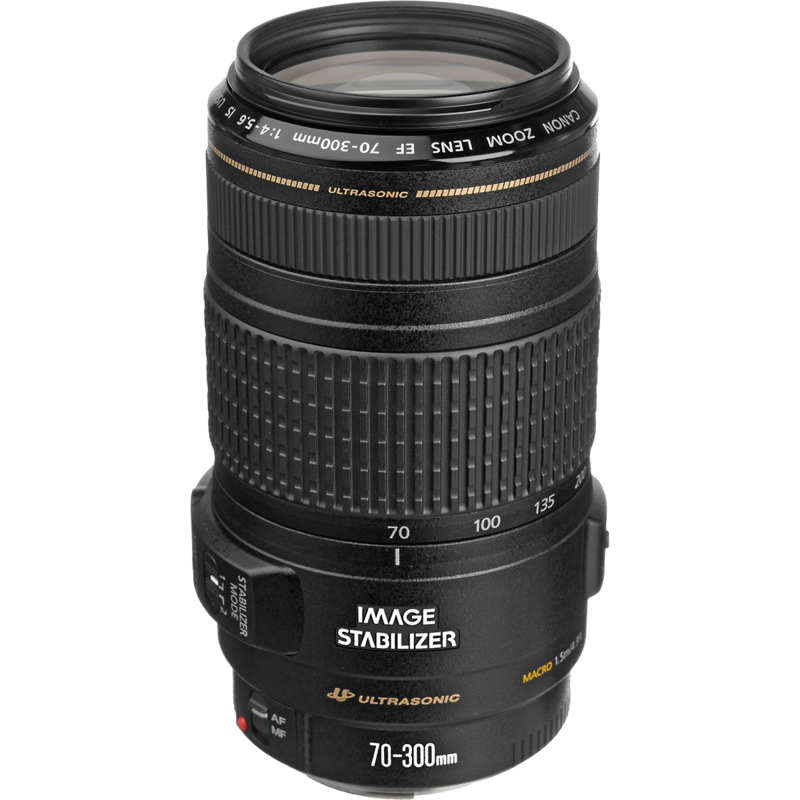 A near-silent telephoto zoom lens, the Canon 70-300mm is fantastic for all your long range needs. 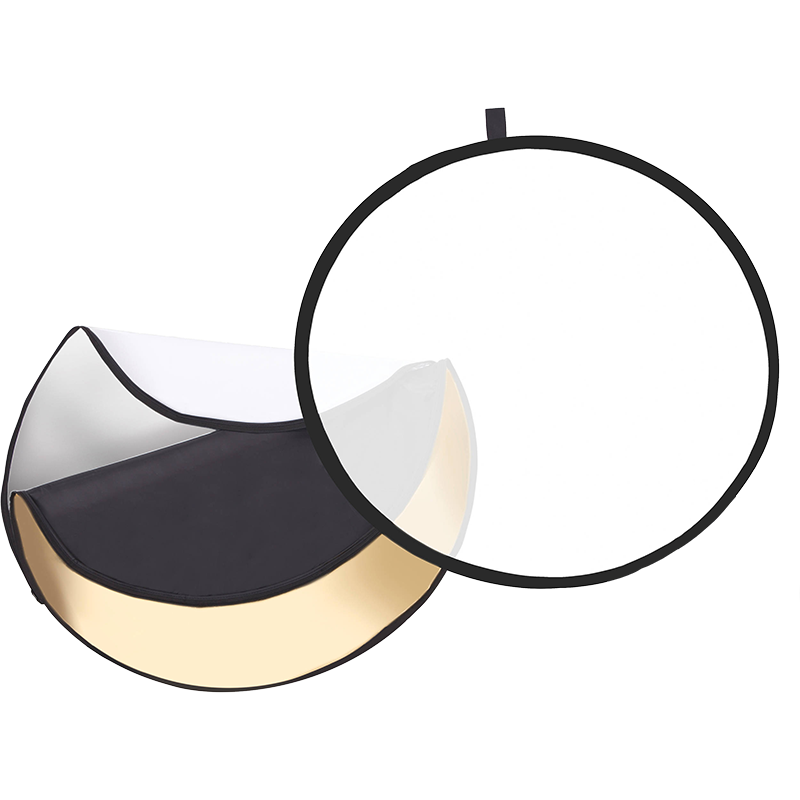 Handy to have for portraiture, this prime lens is also great for close-up shots. 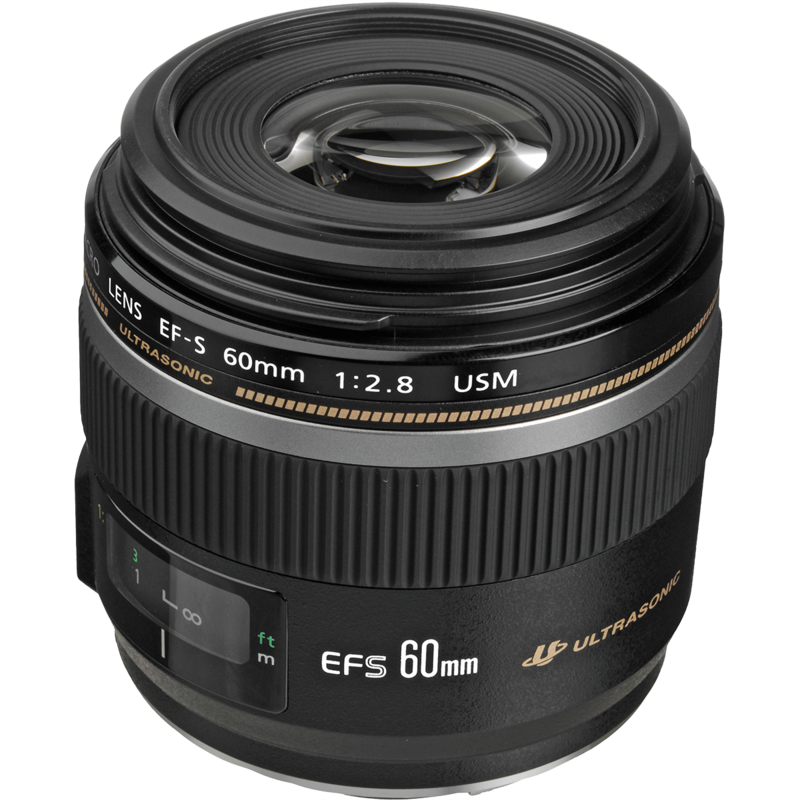 This prime lens is fantastic for portraits, with a very wide aperture of f/1.8. 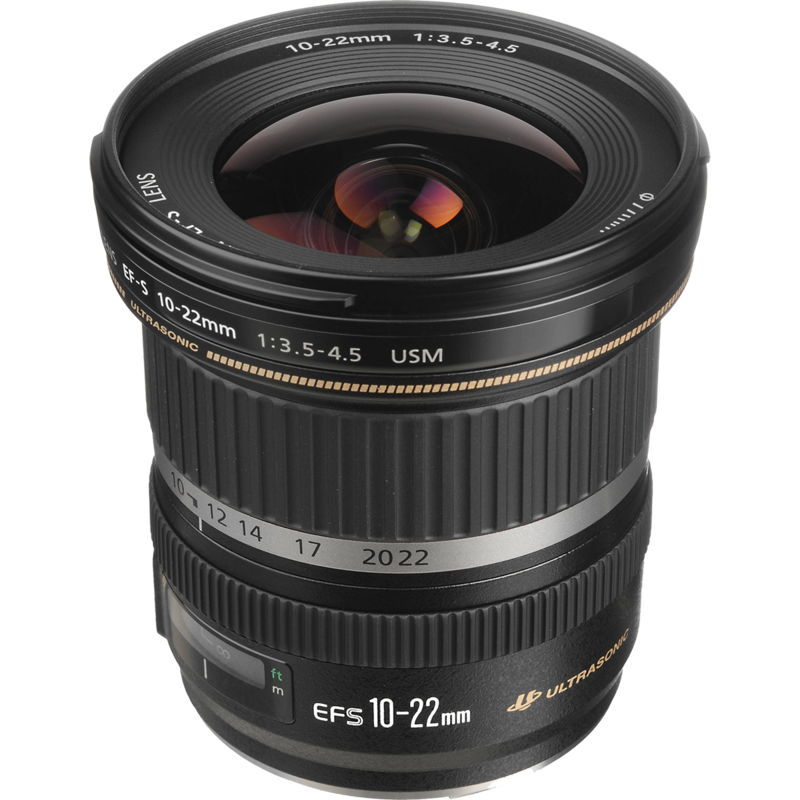 A wide-angle zoom lens ideal for landscape photography, as well as night photography. 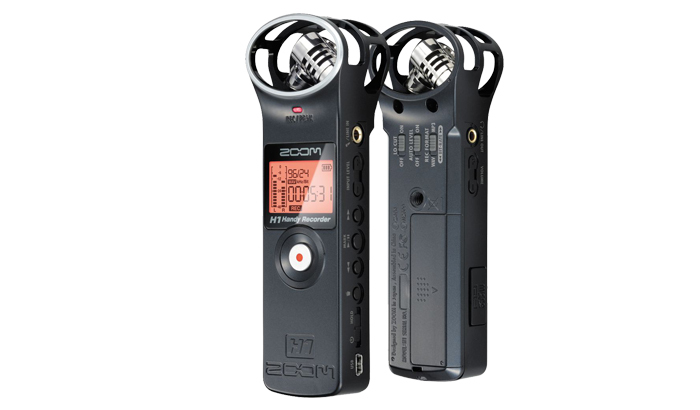 Loan includes recorder, soft case, lavalier mic, mini tripod, windscreen and USB cable. 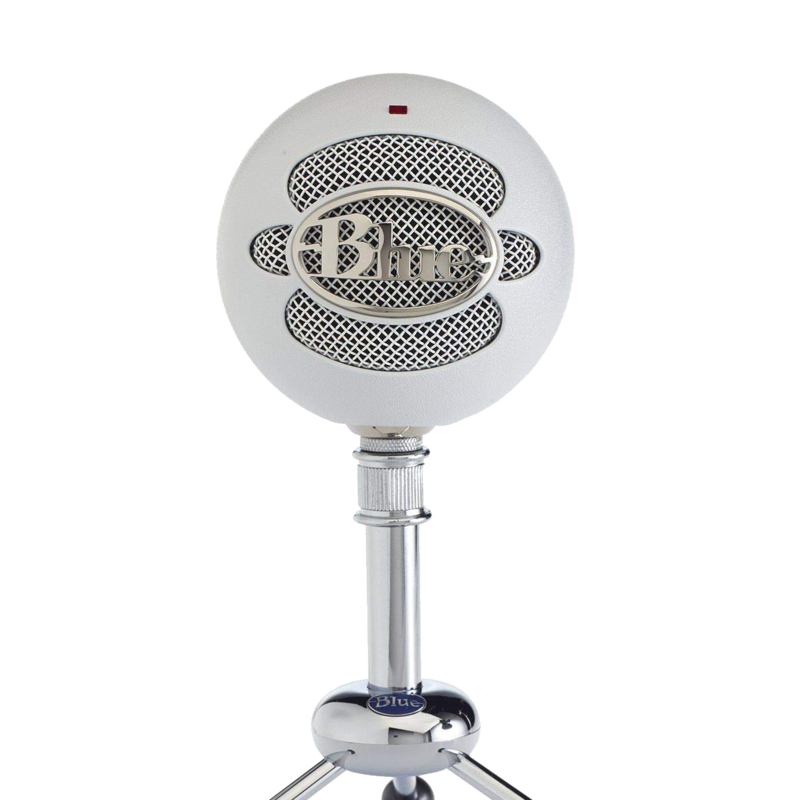 Loan includes microphone, windscreen, and 3.5mm audio cable. Windsock variant also available. 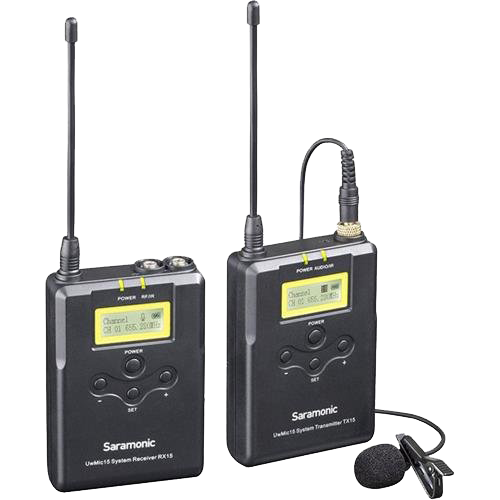 Loan includes receiver, belt-pack transmitter, and lavalier microphone. 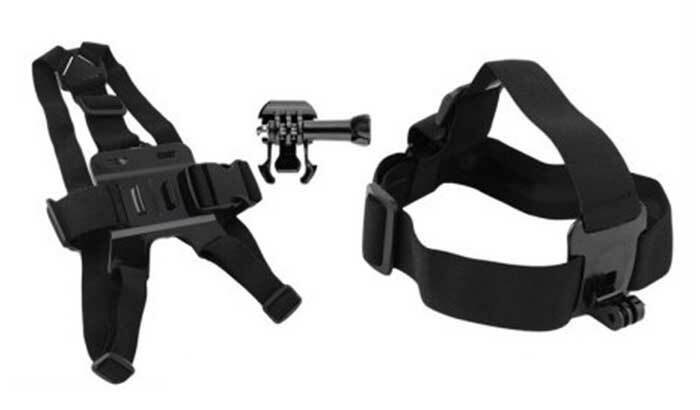 Will connect to any 3.5mm input. 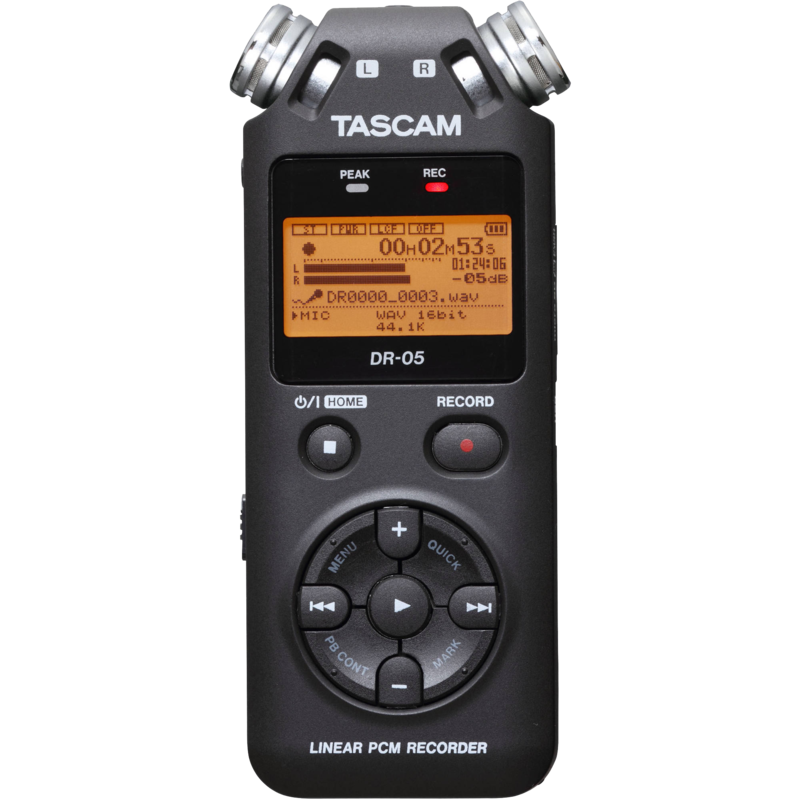 Loan includes recorder, 4GB MicroSD, and USB trasnfer cable. 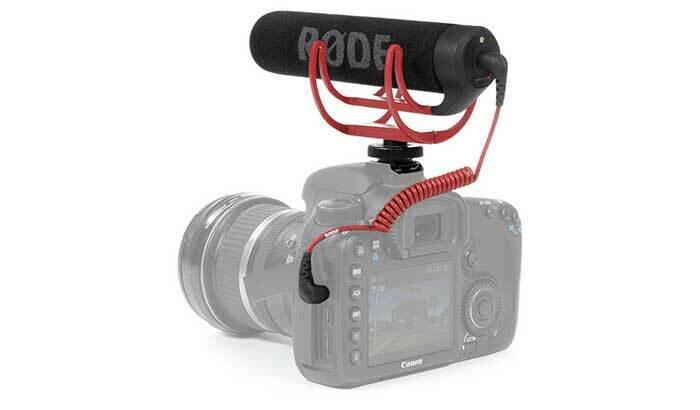 Loan includes microphone, USB cable, shock mount, and tripod. 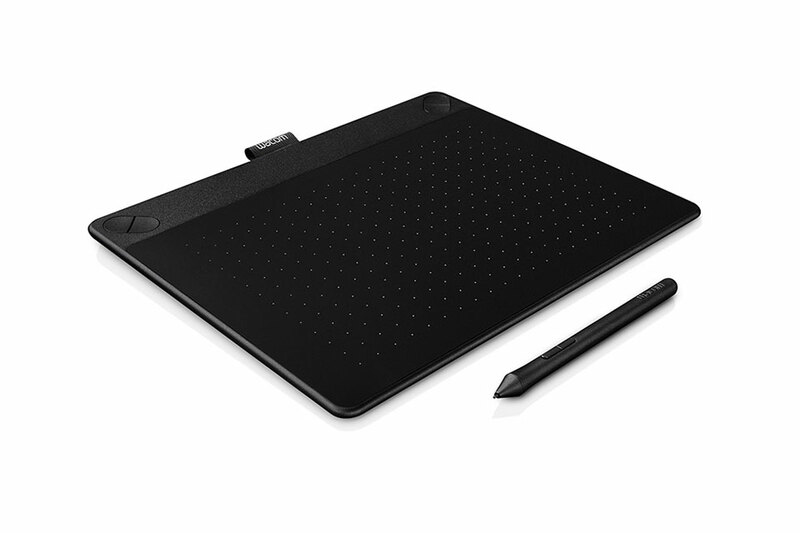 Lightweight and portable tablet to draw onto your computer screen! Requires driver install from Wacom’s website. 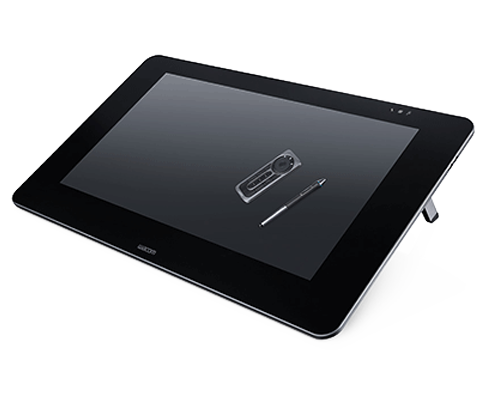 The Cintiq is perfect for artists who want to draw directly onto a canvas. 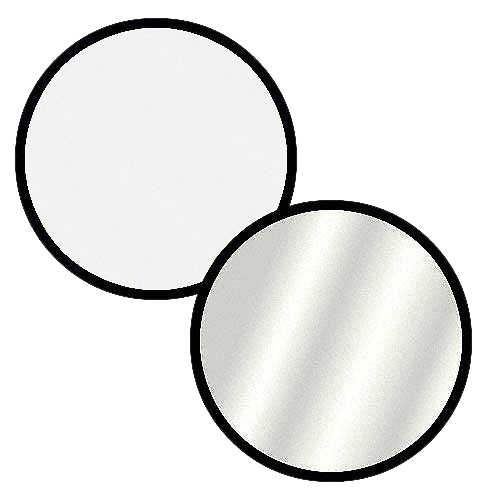 It is supported by programs such as Clip Studio Paint and Adobe Photoshop. This is only available inside the DMC lab during operating hours. 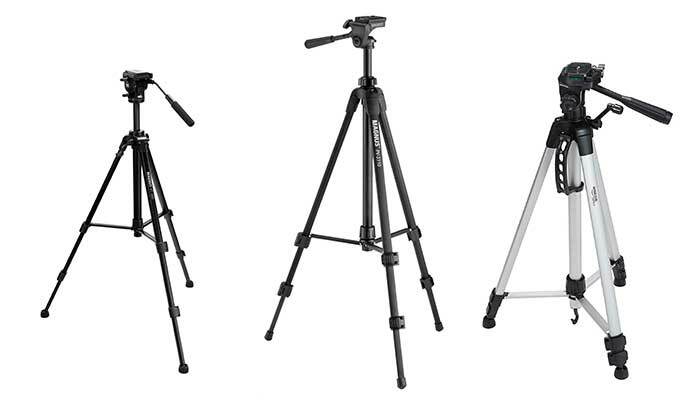 A small, bendable tripod that screws onto a standard camera mount. 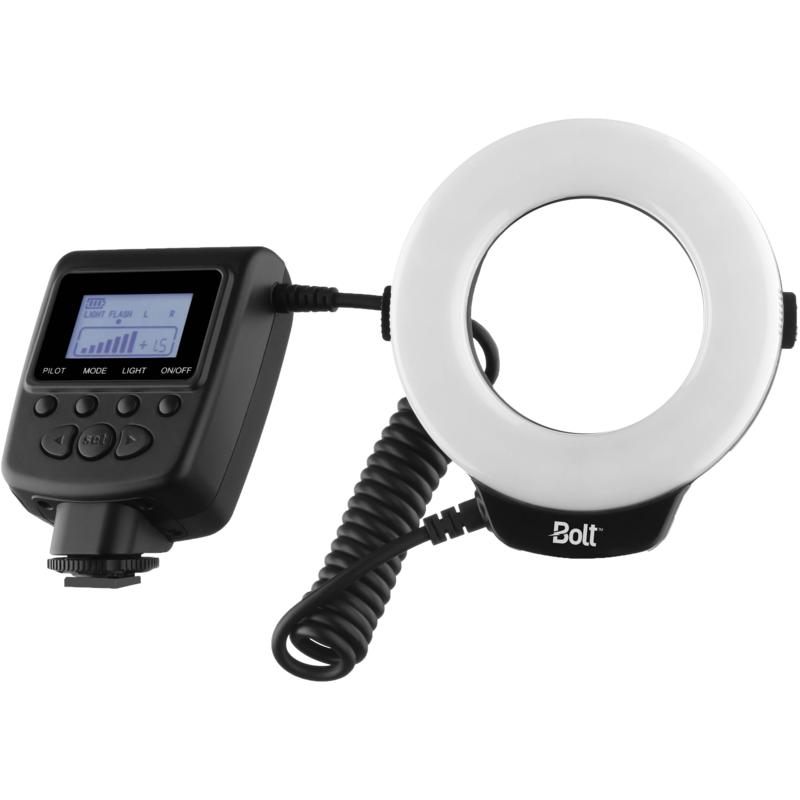 Loan includes Bolt Ring Light, as well as clear, frosted, blue, and amber diffusers, lens adapters, and a tripod mount. 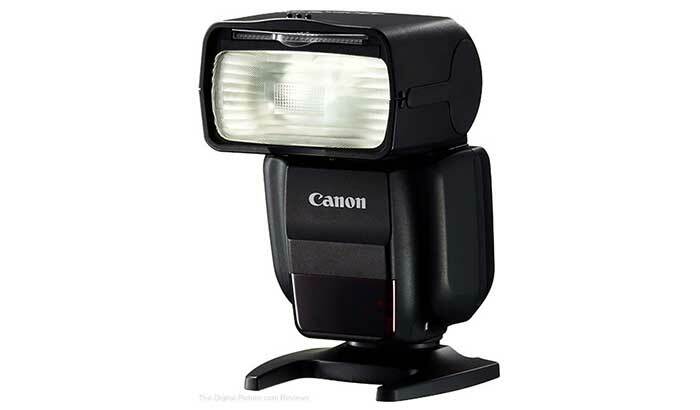 Loan includes Canon Speedlite, soft case, tripod mount, and diffuser. Loan includes Wifi Remote and USB charging cable. 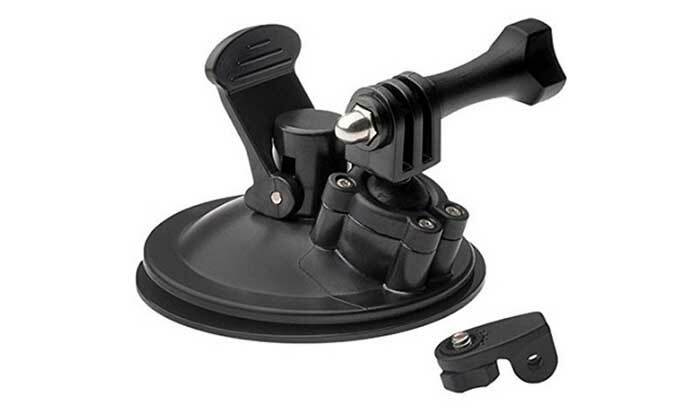 Loan includes suction mount, and mounting screw. 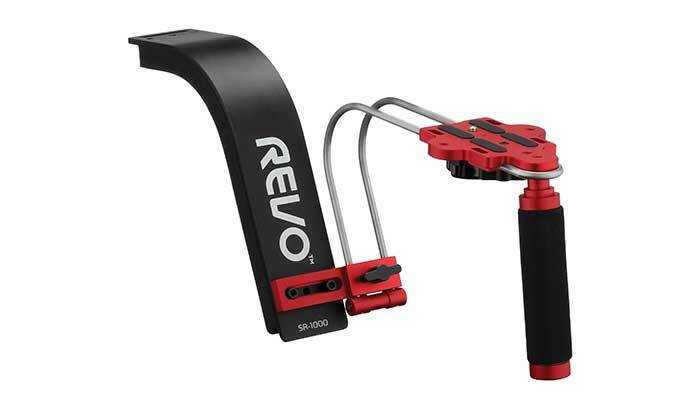 A lightweight stabilizer useful for videography, and attaches to the universal camera mount. 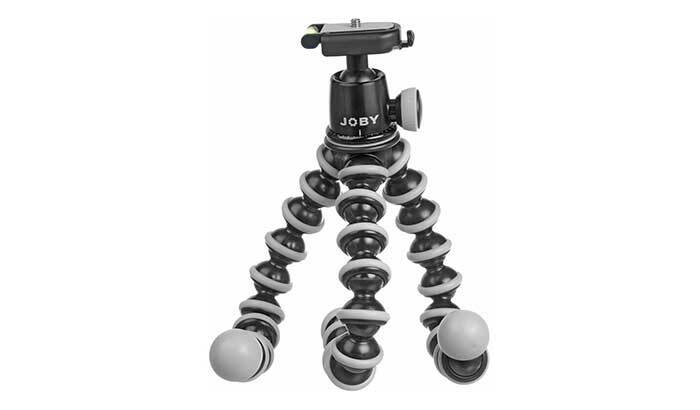 A handy and useful monopod mount for videography, and attaches to the universal camera mount.